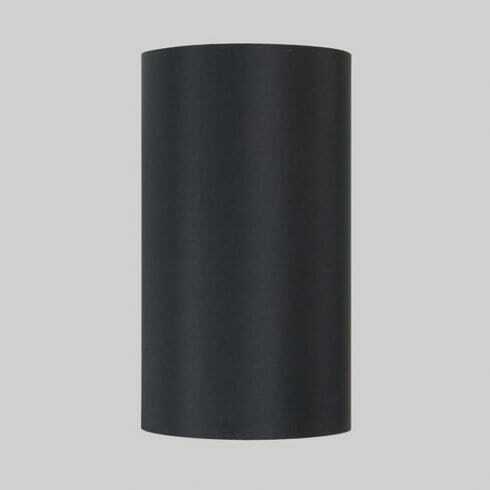 Astro Lighting Appa Solo/San marino shade features a tubular frame with rich, black fabric for a bold and classic look. The product code for this Astro Lighting wall fitting is 4059. Works perfectly with the Appa Solo and San Marino ranges from Astro Lighting , however it may work with alternative wall fixtures of your own choosing. Comes with an E14/SES shade ring. Also available in white fabric and oyster coloured silk varieties which can be found on our website. For more colour options please contact a member of our sales team.